What more than water can refresh and hydrate you on a hot sunny afternoon? And look like a cocktail to drink at a BBQ in the early evening? 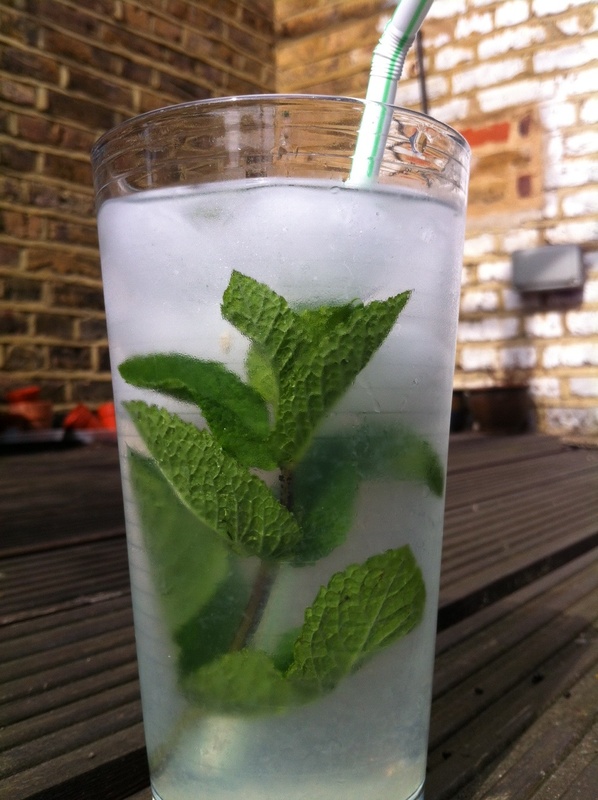 Just add the juice of half a lemon, lots of ice and mint to still or sparkling water and you’ll get a fantastic summer drink with no calories!! This entry was posted in News, Recipes and tagged cocktail, drink, healthy living, hydration, lemon, mint, refreshment, sparkling water, water on July 14, 2013 by Alix. Everybody’s Talking About Juicing. What are the benefits?